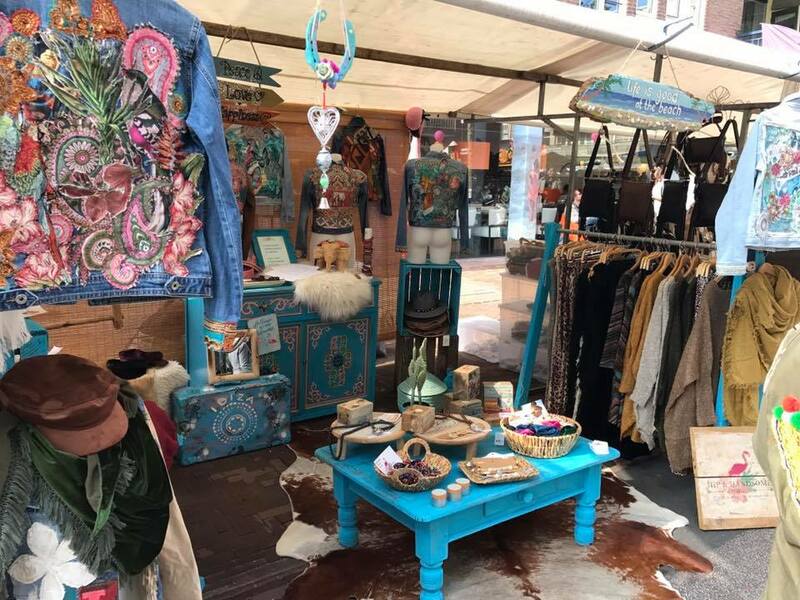 The Ten Katemarkt on Kinkerstraat in Amsterdam Old West is open six days a week with approximately 100 stands. “Broodje Mario” is the iconic bread stand where you can order the best sandwiches. Besides that you can buy tasty tapas and amazing hummus on the Ten Katemarkt. Boer Geert also has tasty sandwiches and other food that you can eat right away or take with you to enjoy later. This is a real popular stand with people working in and around the Food Hallen, so it is truly a must try. For foodies and scavengers this is a must-visit market when you are exploring the area. The Ten Katestraat is a street in the Kinkerbuurt in Amsterdam-West. The street runs from north to south, starting at the Jan Hanzenstraat it then crosses Wenslauerstraat, Bellamystraat, Hasebroekstraat, Kinkerstraat, Borgerstraat and Jacob van Lennepstraat. The street ends at the Jacob van Lennepkade. Along this street you find one of the biggest markets in Amsterdam. 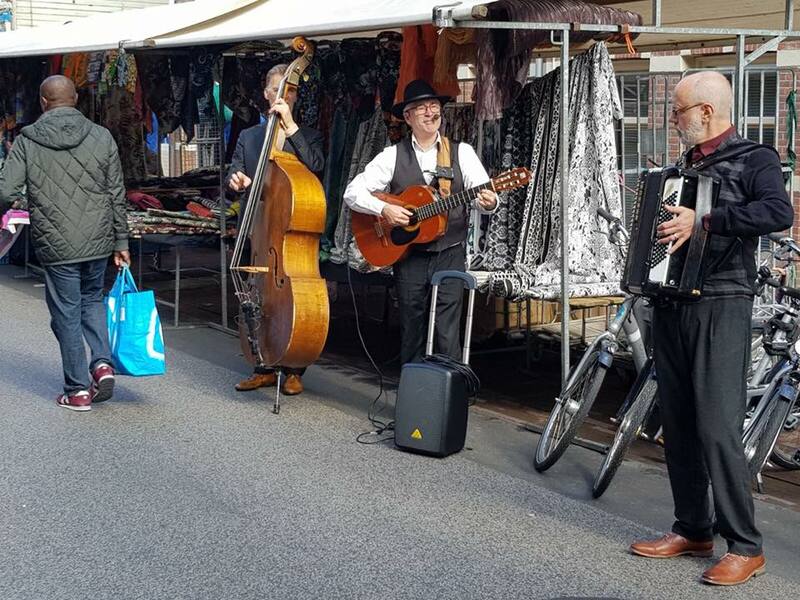 The Albert Cuyp Market might be the most famous, but the Ten Katemarkt is definitely worth a visit as well. Not in the least place because it is a lot les touristy than the other big markets in the city. While visiting Amsterdam West, you get a glimpse of what life is like for the Amsterdammers. Because of the many produce, cheese, meat and fish merchants at this market, it is a favored spot for the weekly groceries. Go on Saturday for the full experience or visit at the end of the day for the best prices!